IKIMASHO! 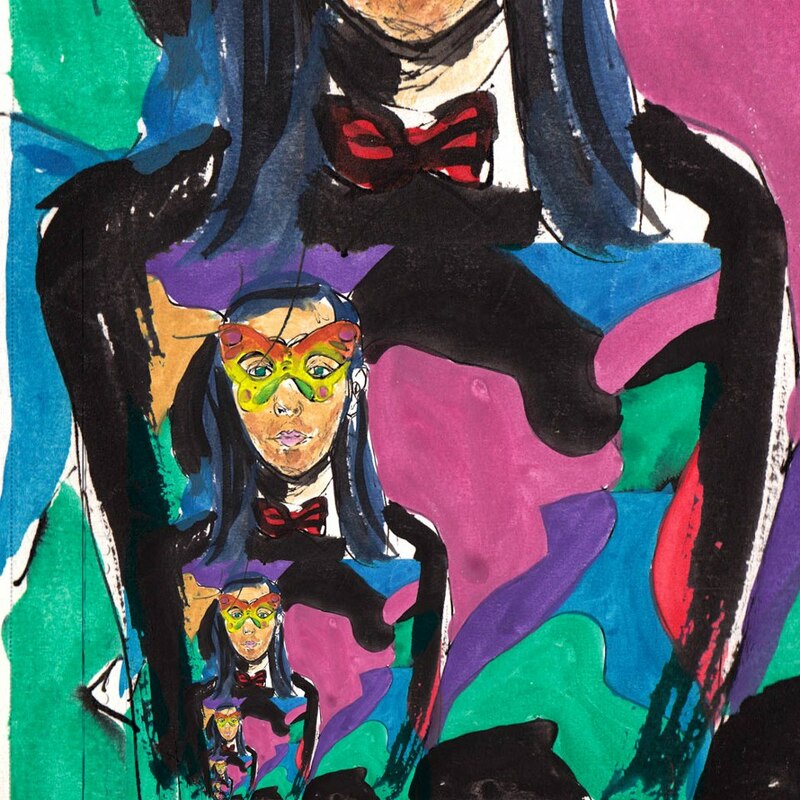 YOUTUBE SESSIONS: DMX KREW | IKIMASHO! DMX Krew steps up as the next guest on Ikimasho! – choosing 10 videos that inspire him. 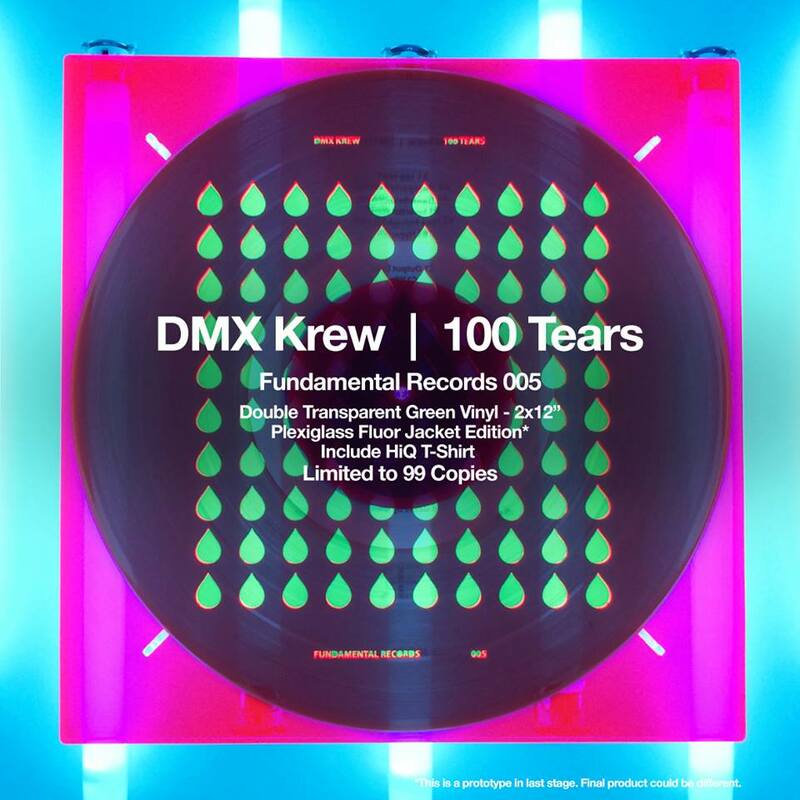 DMX Krew’s new album – 100 Tears – is out soon on Fundamental Records.